Introduced in October 1993, the LC III+ sold alongside its predecessor, the LC III. 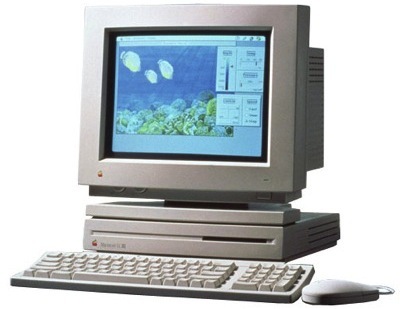 The III+ added a 33 MHz 68030 processor, was also sold as the Performas 460, 466, and 467. It was discontinued, along with the LC III, in February 1994.